Arriving on the ferry from Helsinki, two things grabbed my immediate attention about this small, sophisticated, medieval capital city. First, it is one of the most charming and beautiful cities in Europe with its cobble-stoned streets, gorgeous terracotta roofs and church steeples providing for fantastic photos! Secondly, when speaking the native tongue, the locals are impossible to understand! 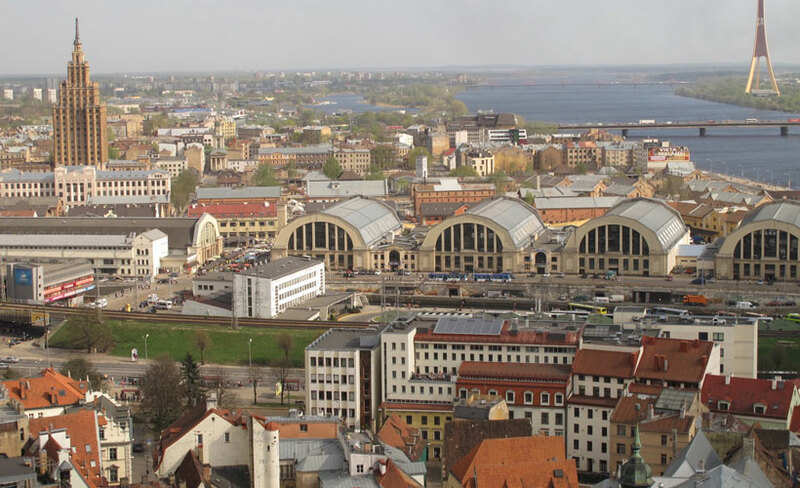 Estonia is a small country – smaller than Tassie – and its population of just over 1 million speak Estonian. Thankfully many also speak English. Our Latvian guide was unable to help with the Estonian instructions for my mobile phone SIM card. “Surely you guys understand each other?” I ask in hope? “Nope” was the very definite answer. 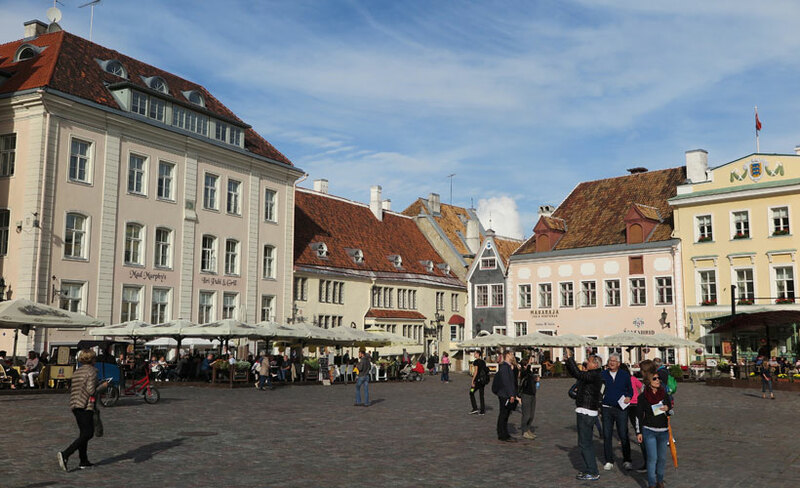 There are lots of things to do in Tallinn, so allow at least a few days. If you like to stroll at leisure and take photos, you have arrived at the right place. The streets wind their way through the old town in no particular order or direction so getting lost is not hard. However don’t despair, given its relatively small size and that fact it is a walled city, you’re sure to eventually find your way back to where you started. 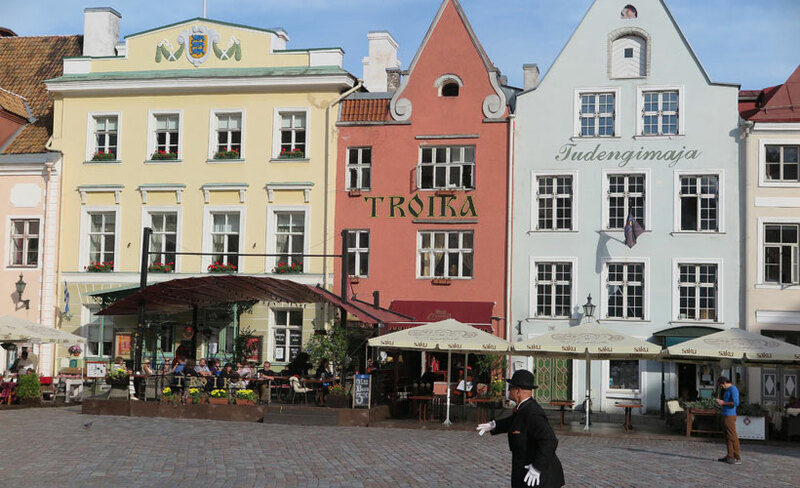 Most streets lead to the beautiful town hall square in the middle of the Old Town. Everywhere you look is another photo opportunity. Of particular interest for travellers is the 19th century Russian Orthodox Alexander Nevsky Cathedral, built when the country was part of the Russian Empire. Kadriord Palace (translating to Catherine’s Valley) is another example of Russian architecture and well worth the visit. Today it stands as a museum. 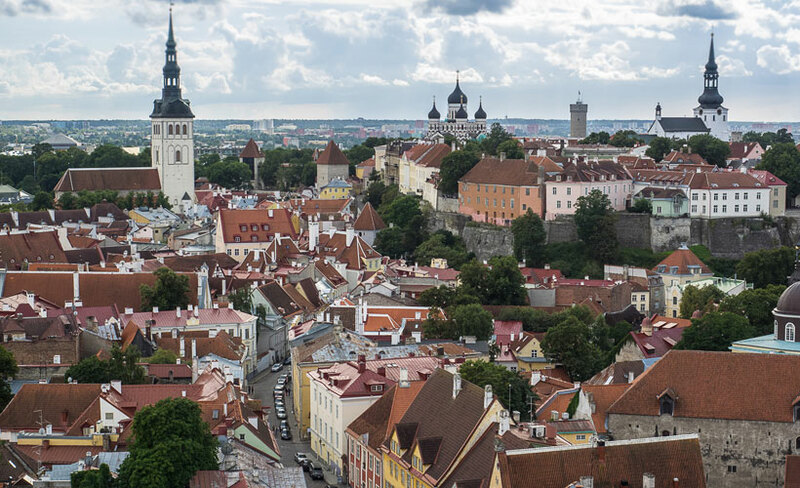 Toompea, the hillock in the old town, houses most of the government buildings. It is well worth the visit for the architecture alone. You can see it from most vantage points in town. 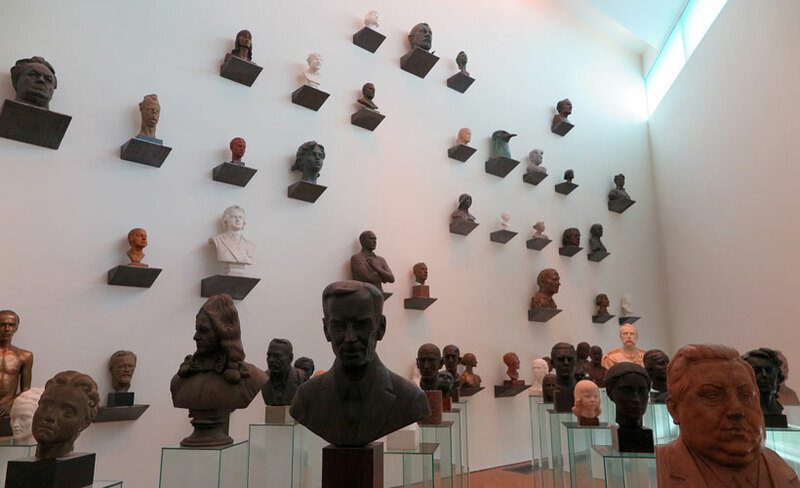 If you are into art, then the Kumu is another place you need to see. A fantastic museum with a decent café.